It’s finally the weekend, a time to relax and unwind. One of the best things to do on a Friday night is to meet up with some friends at a local pub and just enjoy good food, drink, and company. That’s exactly what I did last night. Once I a while, the musicians from my church get together to hang out and just enjoy some good conversation. 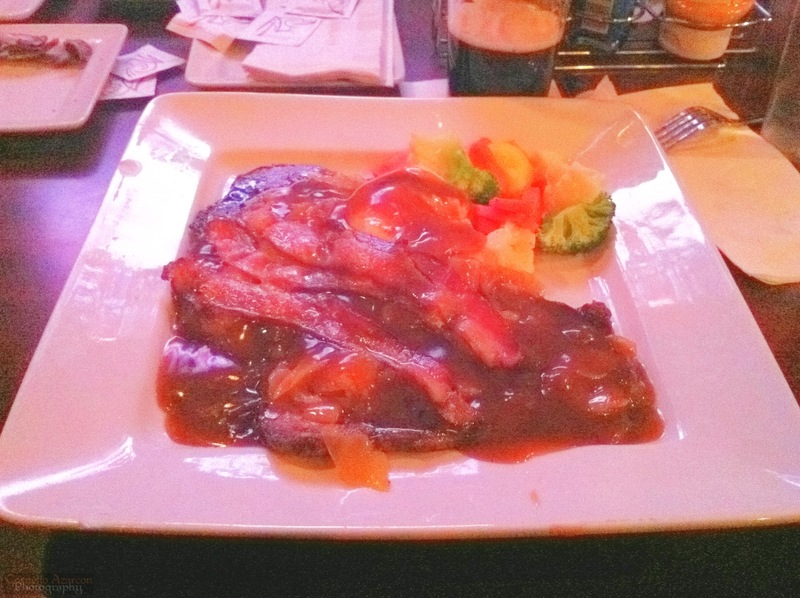 One of our favorite spots is the Beaver & Bulldog in Mississauga. It’s a franchise of pubs owned by the Vrancor Restaurant Group, which currently has four locations across the Golden Horseshoe region and Southwestern Ontario. They pride themselves on being a prime meeting spot that provides fresh menu items. 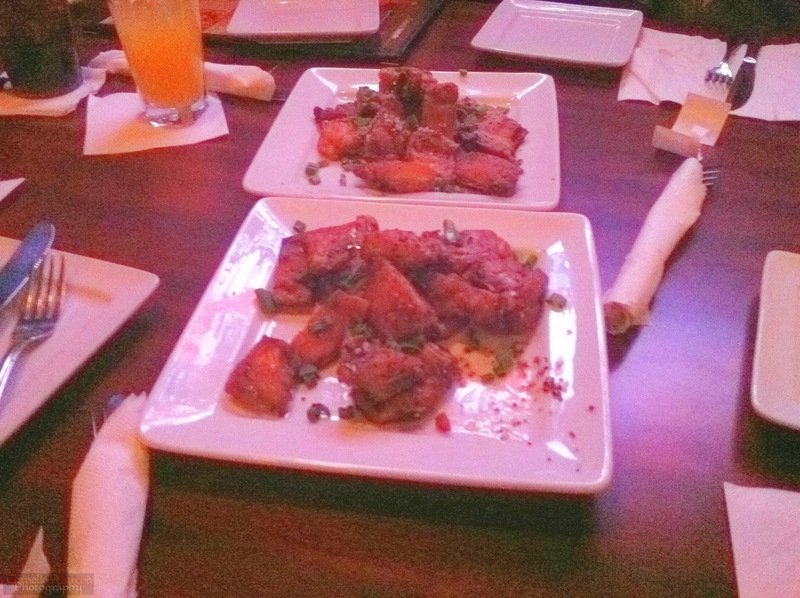 For starters, we ordered our beverages and some dry ribs. They were well seasoned with their house dry rub mix, and the meat was tender and moist. Everyone then ordered their choice of entrées, which ran the gamut from pasta, to fish & chips, to pork schnitzel, to soups and burgers. My choice was the liver, bacon, and onions. I’ve had liver and onions before, but this one ranks at the top of my list. The liver was so tender and succulent, and the onions were caramelized to perfection and served with mashed potatoes and homemade gravy. What puts this dish to the next level is the addition of the bacon. As we all know, bacon makes it that much better. One thing to note is that they make their burger patties in house, and their fries are cut and prepared on premises. With their focus on using fresh ingredients, this very well could be the best food a pub can offer. Why not try to make this establishment a venue for your next Friday night gathering. Cheers and have a good weekend. LOVE Beaver & Bulldog wings! Never was a wings fan until I tried theirs. Did they change management though a few months, or a year or two, ago? Not sure if they changed management, but the parent company, Vrancor has been in the picture since 2004. Yeah, their wings are great, although I think it comes to about 6 pieces per pound. The wings look somewhat small, compared to other places I’ve been. Last time I went, the wings weren’t as saucy as it should be.